Both the state comptroller and the chief executive of the Economic Development Authority declined at a Monday legislative hearing to disclose the names of 48 companies scrutinized in a scathing January audit of $11 billion the state awarded between 2005 and 2017, saying the companies were not even aware they were being audited. New Jersey Economic Development Authority CEO Tim Sullivan in Trenton on Feb. 11.
the names had been shared between both agencies, but to release those names to the public would violate their due process. The auditors began with roughly 1,000 awardees, down to 401 that received at least one tax break payment, and then 48 of those companies. The report, released on Jan. 9, suggests that the EDA had little oversight and accountability over the tax breaks it awarded, making it difficult to determine if companies actually delivered on the agreed-upon economic activity. Gov. Phil Murphy, who ordered the audit soon after taking office in January 2018, has used the results to urge an end and replacement to the two largest programs once they expire on July 1 – the Grow New Jersey tax breaks and the Economic Redevelopment and Growth gap financing program. His recommendations call for heavily capping the new programs, an outlook which Sullivan has shared. The audit examined Grow NJ and ERG in addition to three other programs, but only seven audited companies were ERG awardees and 12 were Grow NJ awardees. The remaining companies were the recipients of incentive programs that are no longer accepting applications: Business Retention and Relocation Assistance Grant Program, the Business Employment Incentive Program and the Urban Transit Hub Tax Credit Program. Critics of both the audit and Murphy’s portrayal of the results suggest the freshman governor has over-emphasized the $11 billion figure, since credits are awarded annually over a period of 10 to 20 years. In reality, the state has only been on the hook for a much lower amount — $1 billion for all five programs, according to Senate President Stephen Sweeney, D-3rd District, or roughly $700 million between Grow NJ, ERG and the Urban Transit Hub program, according to Sullivan. 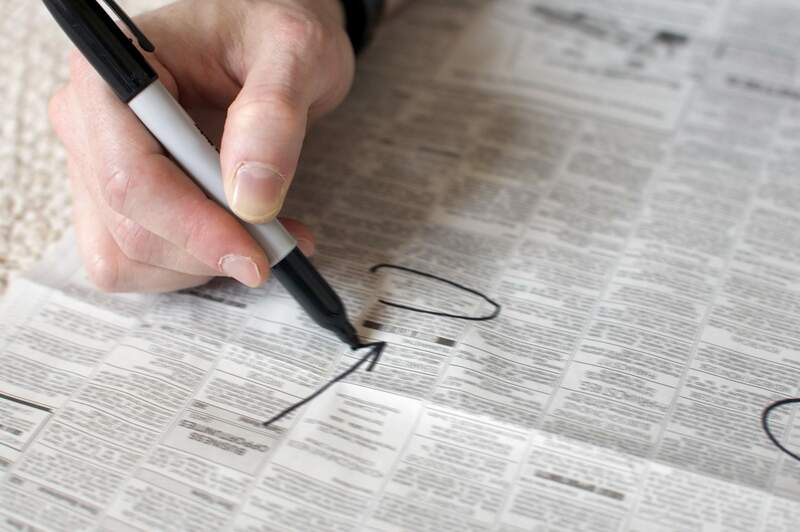 The audit shed little light on whether the state actually had 2,993 jobs unaccounted for in the report. 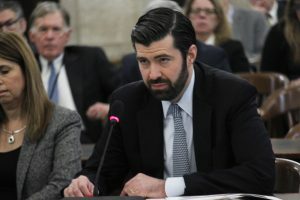 Degnan said that those jobs were not necessarily non-existent, just that the comptroller’s office could not match the data from both the EDA and the Department of Labor and Workforce Development. State Comptroller Philip Degnan testifies Monday in Trenton. “We don’t make an allegation that a job was not created,” Degnan said. 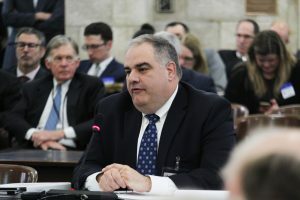 Downes heavily criticized the methodology of the audit, saying that it “lacked statistical significance” and focused too heavily on legacy programs, rather than the programs vastly expanded under the New Jersey Economic Opportunity Act of 2013, signed into law by then-Gov. Chris Christie. On Tuesday, the EDA board is scheduled to hold its first public meeting of 2019 and the first since the audit. On the agenda is the application by human services company Elwyn for a $39.6 million tax break, which is considering a move into Camden.